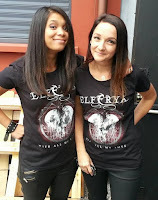 Elferya is a Swiss symphonic metal band formed at the end of 2008. The band was originally made up of a singer (Claire-Lyse von Dach), a violinist (Mathilde Sonney) a drummer (Greg Turini), a guitarist (Valery Veings), a bassist (Thibaut Jehanno) and a keyboardist (Lionel Blanc). Elferya's path started with the EP Afterlife that was very successful, garnering rave reviews. In 2012, the first album was recorded. The Straight and Narrow is an ambitious album that includes new versions of songs from Afterlife and new compositions recorded with choirs as well as many additional musicians playing instruments such as the flute, cello… The album was hailed by critics and fans, who considered the compositions to have a rare power and a remarkable quality. But it is in concert that the band's potential was definitely confirmed with an exceptional stage presence, making every concert a magical moment. 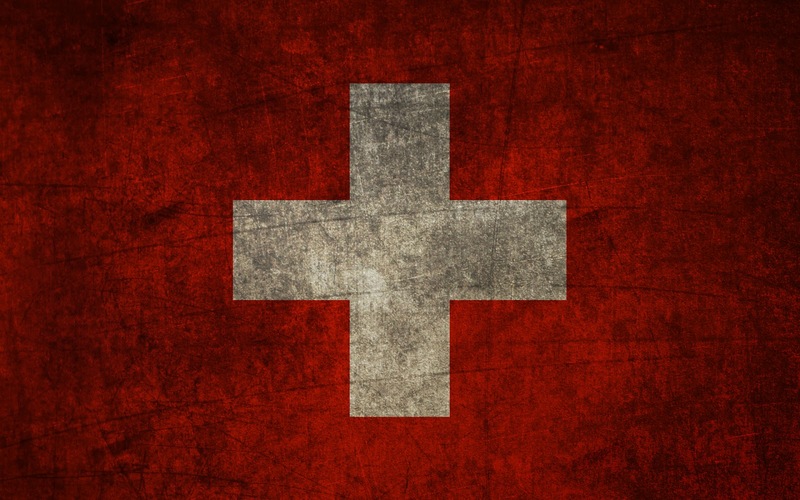 During The Straight and Narrow Tour in 2013-14, the group succeeded in conquering Europe, playing in many great cities (London, Paris, Milano, Brussels, Geneva …), on the most legendary Swiss stages (Les Docks, Z7, Montreux Jazz Festival) and sharing them with Epica, Eluveitie, Arkona, Xandria, and Delain, to name a few. 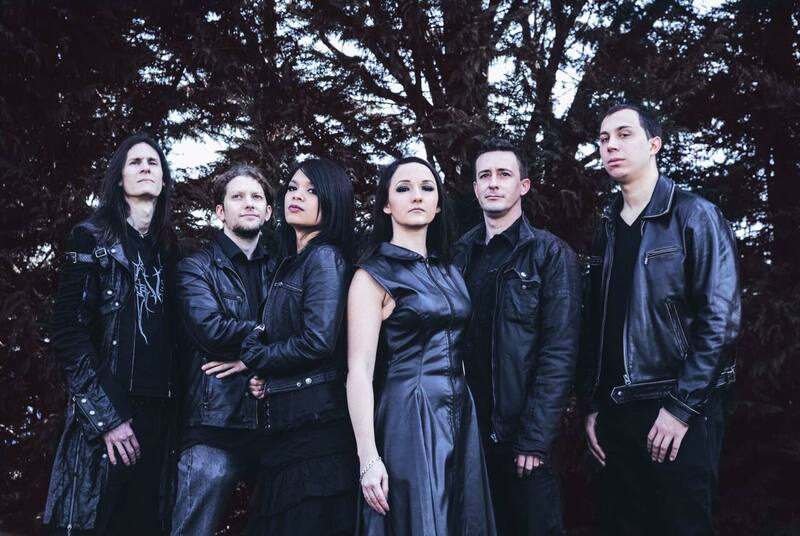 On September 10th, the new album called Eden’s Fall was released with a new singer (Melody Dylem). She has sung with some of the most famous artists, including Phil Collins, Michael Jones and Christophe Cérino and was semi-finalist in the international contest of the Montreux Jazz Festival in 2003. The Eden Tour started on September 11th of this year with the release album concert in Yverdon (Switzerland), with a new show and a new drummer (Samuel Python).